We are fortunate for all those who have come before us, and we look forward to being a part of the future of this trail. 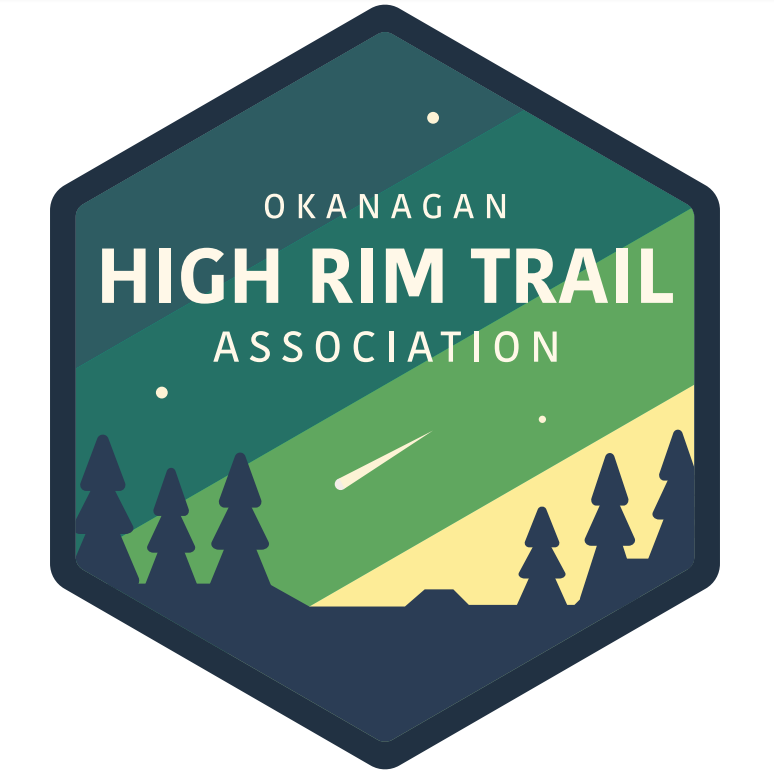 Our shared love of hiking, willingness to share this passion, and our commitment to maintaining the High Rim Trail has seen us combine forces to create the Okanagan High Rim Trail. Jump to High Rim History section bleow. Brandon’s motivation and commitment to the cause is unrivaled. 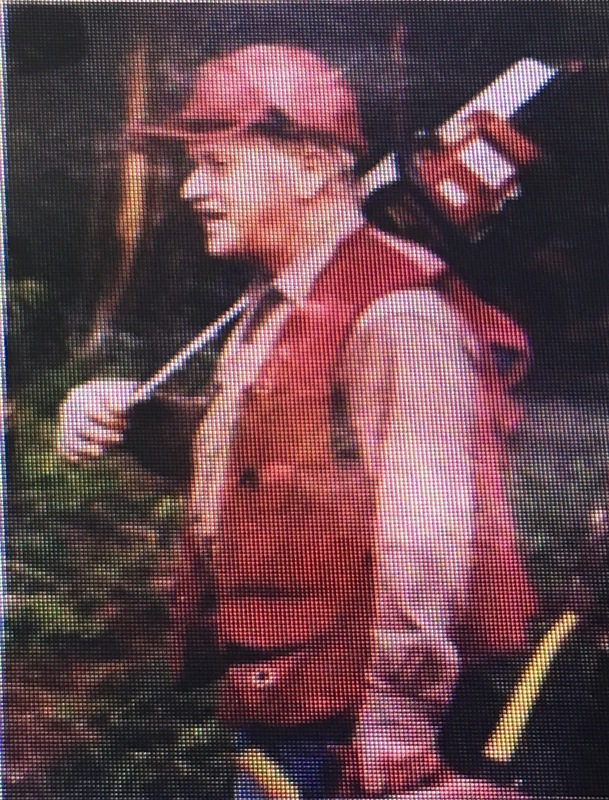 He is an accomplished through hiker, and an active member in the local hiking community. Tyler got tired of stumbling over logs on his local hikes and took his saw to the woods to clear a small section. That section got longer, and before he knew it, he stumbled into others out doing the same. Now he lifts things and hikes a lot. Doug is an experienced trail builder and through hiker, having put many an hour into the HRT and Great Divide Trail. His knowledge is irreplaceable and extensive. Countless hours have been spent by Michael in maintaining a 12 km stretch of the trail by himself (and Lucy, the wonder pup). He brings a level of energy to the team that makes it tough to keep up, despite a pack full of tools. The High Rim Trail started as a dream, of retired forester Bruce Sumner. With the help of the Western Canada Wilderness Committee’s “Trail Builders” and numerous volunteers, the trail was constructed in the early 1990’s. Through the years, the trail fell into neglect before several Kelowna Nordic Ski and Snowshoe Club volunteers took on the restoration and maintenance of the trail in 2005 for a short period. Later, Cabin Forestry received a grant from BC Parks in 2009 for further trail maintenance and bridge construction as well as the completion of the Okanagan Highland Trail (an extension of the High Rim Trail from Mission creek south to Okanagan Mountain Park). Bruce’s original dream was to see the completion of a trail that would circle the entire Okanagan Valley. Perhaps one day, this grand vision will become reality.